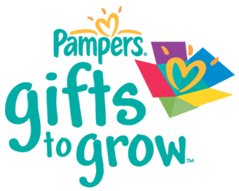 Pampers Gifts to Grow has a new 10 point code available! Just sign in to your account and enter code FBJUL44RHXU7412 to get your 10 points. 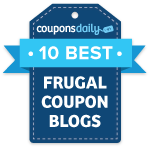 If you’re new to the Gifts to Grow program, check out other codes that may still be valid!